Products transforming The customer experience. SIDD is Laivly’s artificial intelligence assistant that lives on agents’ desktops, empowering them to quickly handle customer interactions and with more empathy. SIDD acts as a personal assistant. 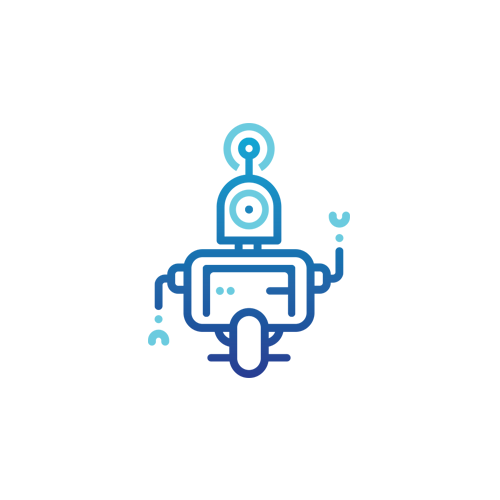 Leveraging robotic process automation, artificial intelligence and machine learning to identify and automate common workflows, SIDD allows the agent to focus on the live interaction with the customer. This is just the beginning. SIDD is totally technology agnostic and can work within any tool. Think about your workflows. Anytime you copy and paste or switch between windows, could SIDD do it for you? Superpunch is a workforce application changing the way people work. 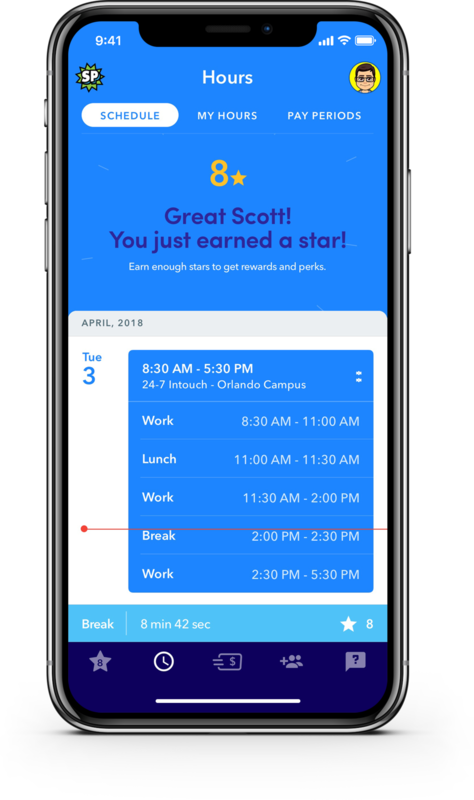 It brings employers and employees together in an app for iOS and Android designed to streamline scheduling, payroll, and other common day to day tasks. Based on attendance records, shift notifications are customized to maximize the incentive to be at work on time. These reminders create accountability and adherence to schedule policies. In-app live chat connects staff with subject matter experts to get answers to common questions removing friction from the common employment experience. Workforce and payroll integration promotes transparency into pay and allows supervisors to better manage spikes or dips in volume improving workforce efficiency. Magnum KPI is an interactive chatbot designed to support Team Leads. Magnum puts the information leaders need in their hands in real time, keeping them from being chained to their desk and giving them the ability to better manage and coach their teams. Through Magnum, Team Leaders can access core call center metrics at their fingertips through their preferred mode of communication including Slack, Google Hangouts, or SMS. Thank you! Someone on the Laivly team will be in touch with you shortly.